Miko Lawn & Landscape, Inc. Comment: Clean up the beds, Mulch, and weekly mowing thru the fall. Comment: We are looking for reliable weekly lawn mowing and edging. Langone Landscaping and Lawn Care, Inc.
Lancaster Lawn Care Services are rated 4.76 out of 5 based on 1,815 reviews of 27 pros. 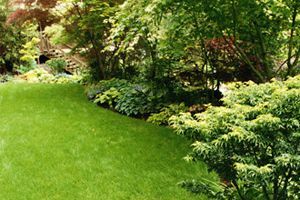 Not Looking for Lawn & Garden Care Contractors in Lancaster, PA?